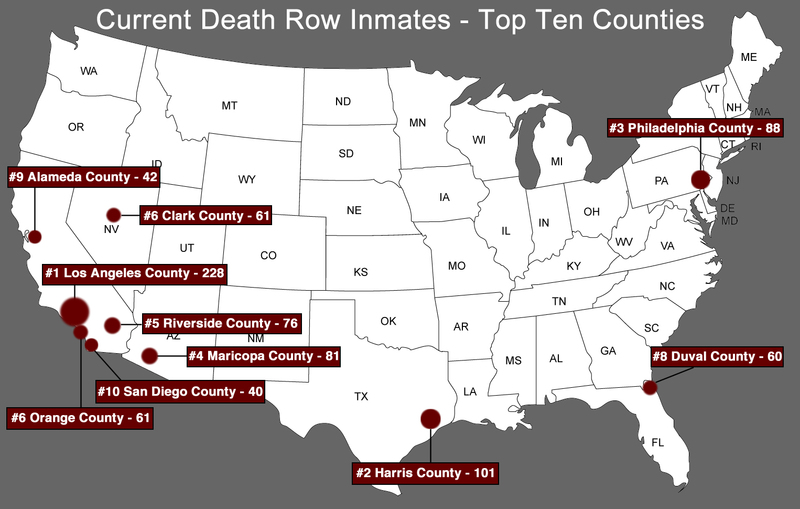 Orange County, California imposed nine death sentences between 2010 and 2015, more than 99.8% of American counties, and ranking it among the 6 most prolific death-sentencing counties in the country during that period. Over the last four years, patterns of misconduct have been revealed in the Orange County District Attorney's Office, sheriff's office, and crime lab. 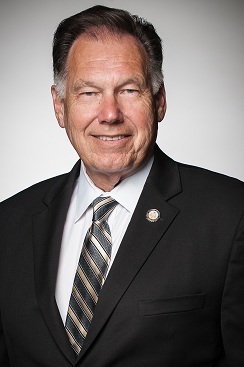 In 2015, Judge Thomas Goethals disqualified District Attorney Tony Rackauckas (pictured) and the entire prosecutor's office from participating in the capital trial of Scott Dekraai because of systemic police and prosecutorial misconduct involving the deliberate and undisclosed use of prison informants to unconstitutionally elicit incriminating statements from defendants. A California appeals court, citing "[t]he magnitude of the systemic problems" in Orange County and the "cozy relationship" between local prosecutors and the sheriff's office, upheld the trial court's order. The sister of the victim in Dekraai's case asked the office to stop seeking the death penalty because the mishandling of the case had led to five years of delays. She called the death penalty a "false promise" for victims' families, yet the office continued to pursue a death sentence. Judge Goethals' ruling prompted the passage of a California law giving judges greater authority to remove prosecutors from cases in which they have committed misconduct, and to report misconduct to the state bar. It also led to a special committee report on the Orange County District Attorney's Office, which found a "failure of leadership" at the root of the misconduct, along with a "win-at-all-costs mentality." In mid-December, the U.S. Department of Justice announced it was opening an investigation into the county's use of jailhouse informants. Meanwhile, a motion by the Orange County Public Defender's Office filed in September accused the county crime lab of doctoring testimony to benefit the prosecution, after a senior forensic analyst offered contradictory testimony in two separate murder trials, each supporting the prosecution's case. Recent death sentences in Orange County show patterns of bias and dispropotionality. 89% of those sentenced to death from 2010-2015 were people of color, and 44% were Black, though Blacks make up just 2% of Orange County's population. Half of the 24 cases decided on direct appeal from 2006-2015 involved defendants with serious mental illness, brain damage, intellectual impairment, or who were under age 25 at the time of their crime. More than 200 Florida death row prisoners may have their death sentences overturned, while more than 150 others who may have been unconstitutionally sentenced to death will not, as a result of two lengthy opinions issued by the Florida Supreme Court on December 22. 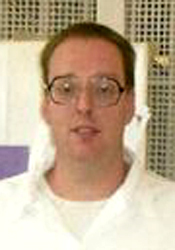 The rulings in the cases of Asay v. State and Mosley v. State would entitle death row prisoners whose unconstitutional death sentences became "final" in or after 2002 to have their death sentences vacated in light of the decisions of the U.S. and Florida Supreme Courts in Hurst v. Florida and Hurst v. State earlier in 2016, but would deny that relief to death row prisoners whose sentences had the same constitutional infirmity but had become final prior to 2002. In the case of Mark James Asay, the court recognized that Asay had been condemned under sentencing procedures that both it and the U.S. Supreme Court had found to be unconstitutional. 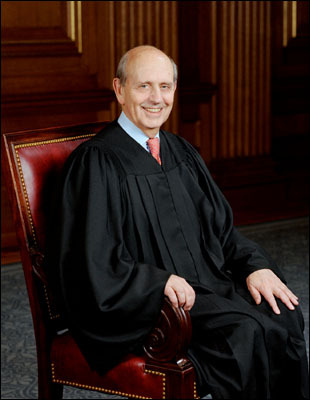 It nevertheless held that he was not entitled to resentencing because he had completed the direct appeal process before the U.S. Supreme Court issued a decision in Ring v. Arizona requiring that "a jury, not a judge, [must] find each fact necessary to impose a sentence of death." 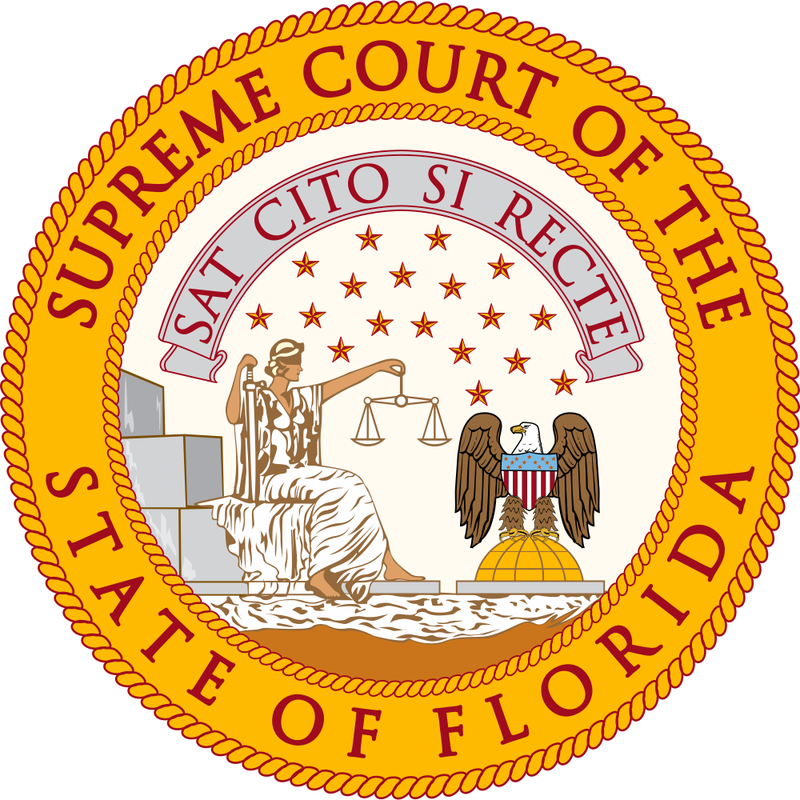 Even after the Ring decision, Florida courts continued to allow judges to find the facts necessary to sentence defendants to death; a jury would only recommend a sentence. In Asay's case, a jury recommended death by a 9-3 vote. Because his sentence was imposed in 1991 and became final before Ring, Asay was denied relief and the court lifted his stay of execution. In a second case, the Florida Supreme Court granted a new sentencing hearing to John Franklin Mosley—who was sentenced to death when the trial judge overrode the jury's 8-4 recommendation of a life sentence—because he was sentenced to death after Ring. In so holding, the court explained that "defendants who were sentenced to death based on a statute that was actually rendered unconstitutional by Ring should not be penalized for the United States Supreme Court’s delay in explicitly making this determination." The court limited its holding, however, only to those cases in which the constitutional violation was harmless. In order to be harmless, the court said "it must be clear beyond a reasonable doubt that a rational jury would have unanimously found all facts necessary to impose death and that death was the appropriate sentence."